Bosses at the Trust will be offering successful candidates a conditional job offer on-the-spot at a recruitment event on Saturday. 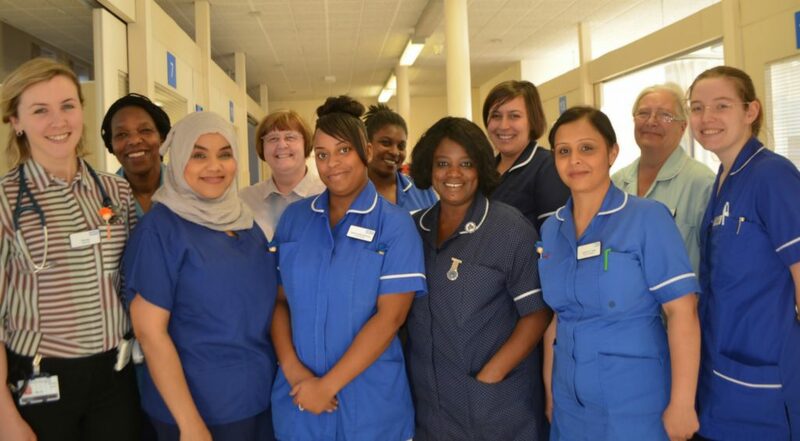 The Nursing Recruitment Open Day will take place at City Hospital, in Birmingham on Saturday November 25 and interviews will take place on the day. Paul Hooton, Deputy Chief Nurse at Sandwell and West Birmingham Hospitals NHS Trust (SWBH) which runs City, Sandwell and Rowley Regis Hospitals, said: “We handed out 100 conditional job offers at our summer recruitment event and we hope our next open day will be just as successful. “We are once again looking to hire qualified nurses to who want to join our forward-thinking trust and we will be giving out conditional job offers on the day. Job hunters can find out more about the exciting plans for the Trust’s new ‘super hospital’, the Midland Metropolitan, which is set to open in Smethwick in 2019. To secure an interview slot, apply by going to http://www.swbhjobs.co.uk/our-events/. Visitors can also fill out an application form on the day. For more information about the Open Day, please call the Trust’s Recruitment team on 0121 507 5070.